Awards Won By Fitzgerald Bros | Winner of PepsiCo Awards! Fitzgerald Brothers Beverages, Inc. is a two-time (1998 & 2005) nominee for the Donald M. Kendall Bottler of the Year Award. 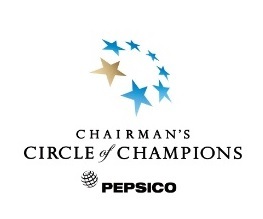 The award, named for PepsiCo’s legendary co-founder and chairman, was created in 1994 to honor the very best of the Pepsi-Cola bottling system. 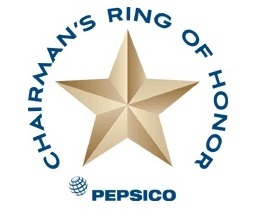 This award is only given to the top 5 Pepsi Franchises in North America each year. 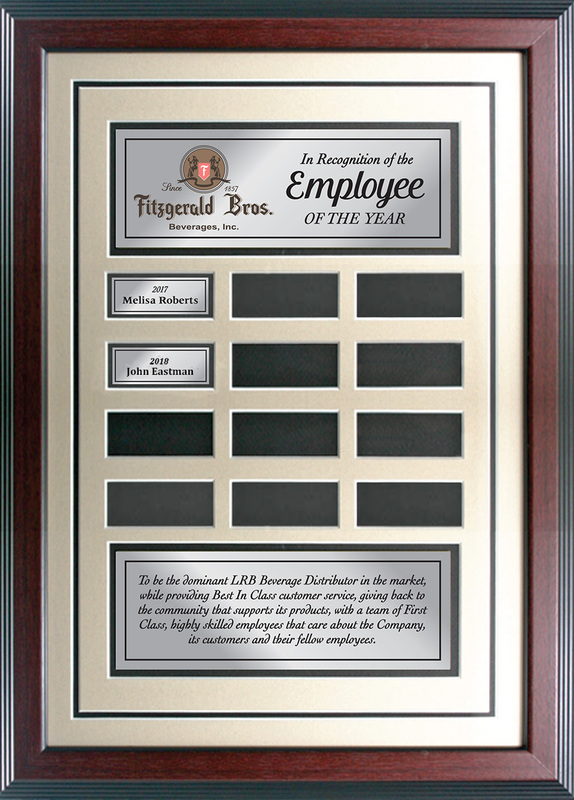 The Employee of the Year award is presented each year to an Employee that have exemplified the Company’s commitment to its customers and fellow employees. The Manager of the Year award is presented each year to an Employee that have exemplified the Company’s commitment to its customers and fellow employees.